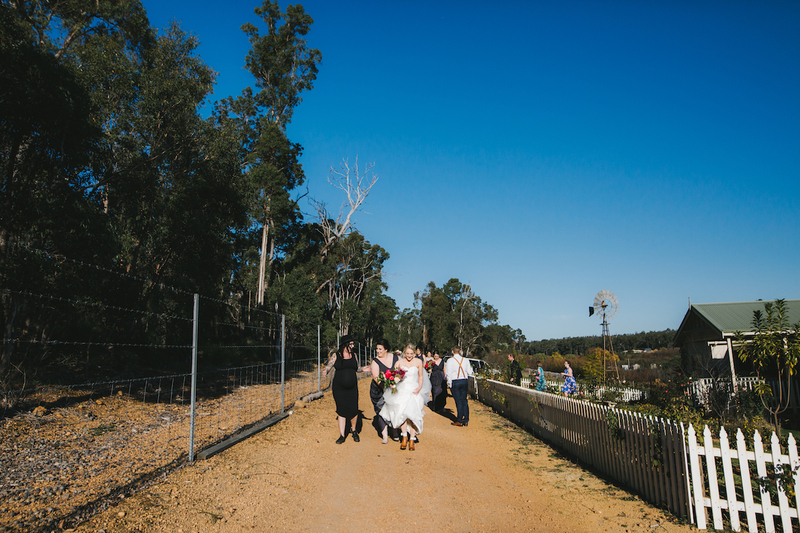 Being a ‘hills’ gal, I love nothing more than a Perth Hills wedding!! 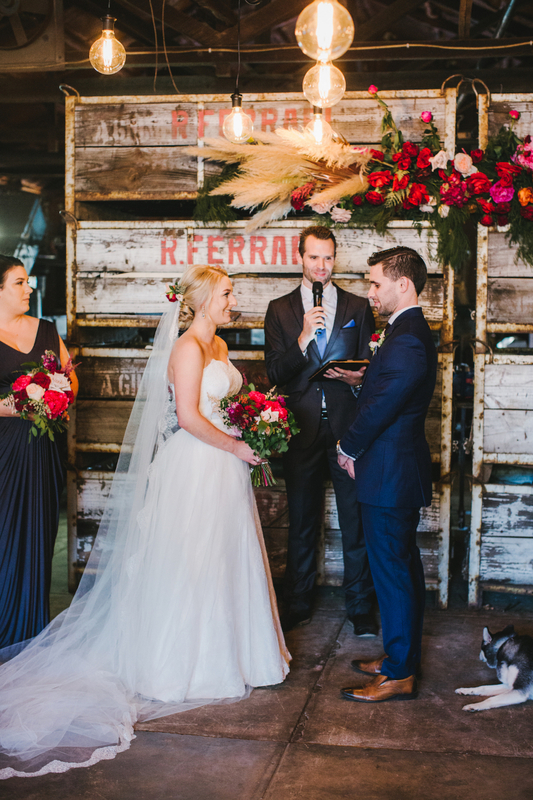 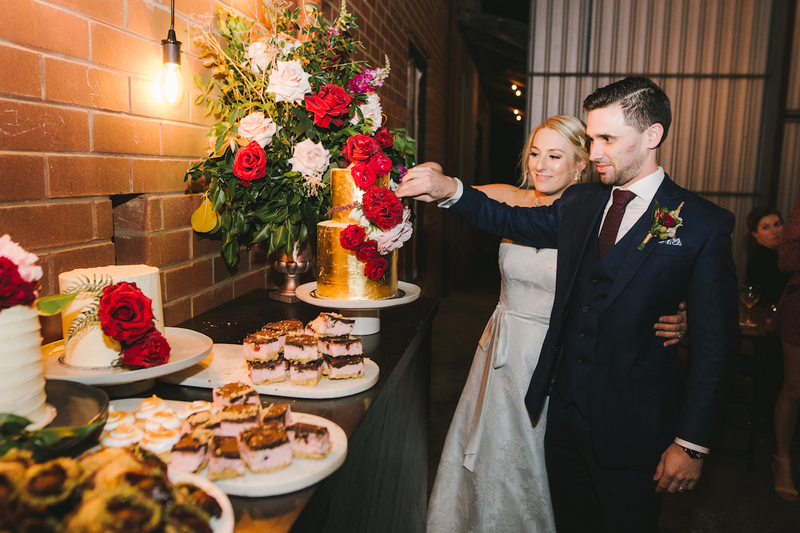 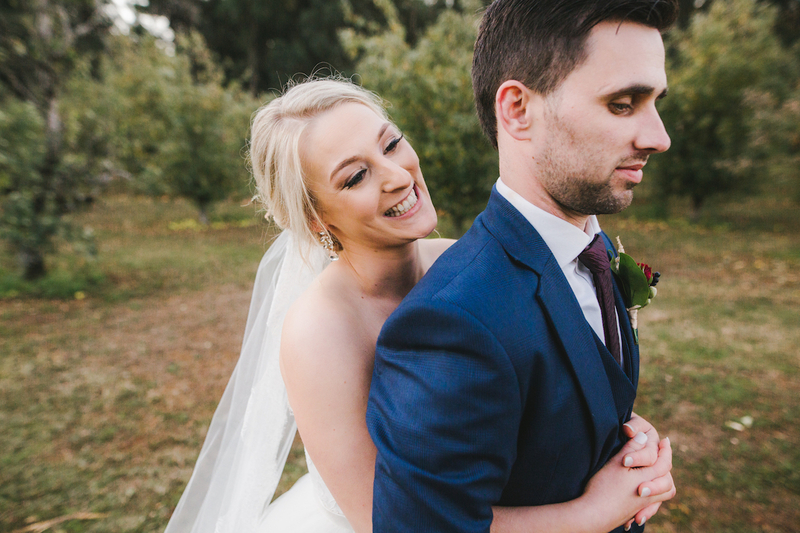 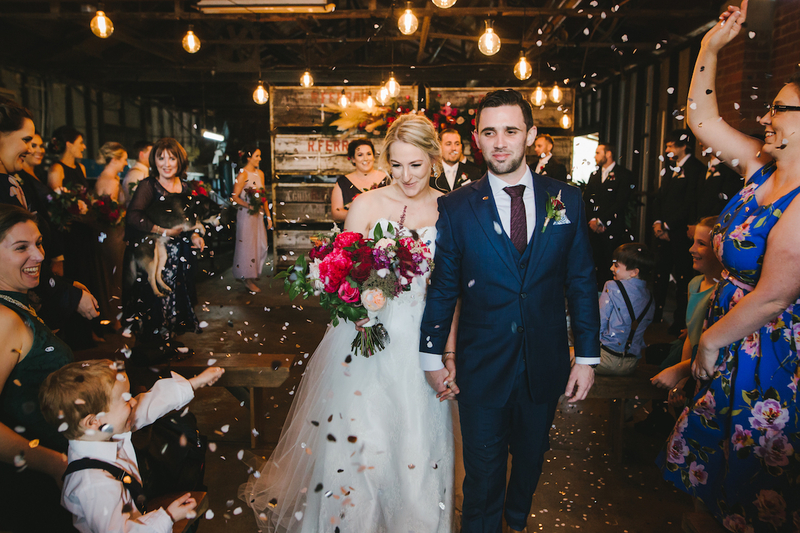 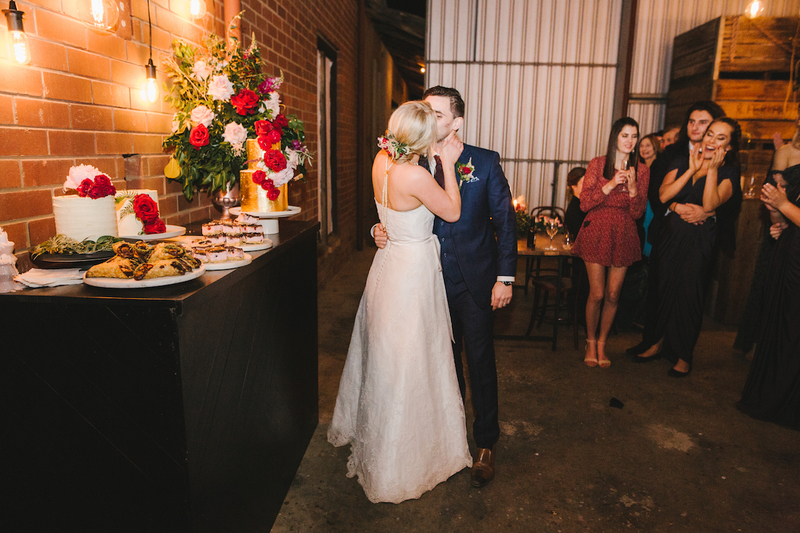 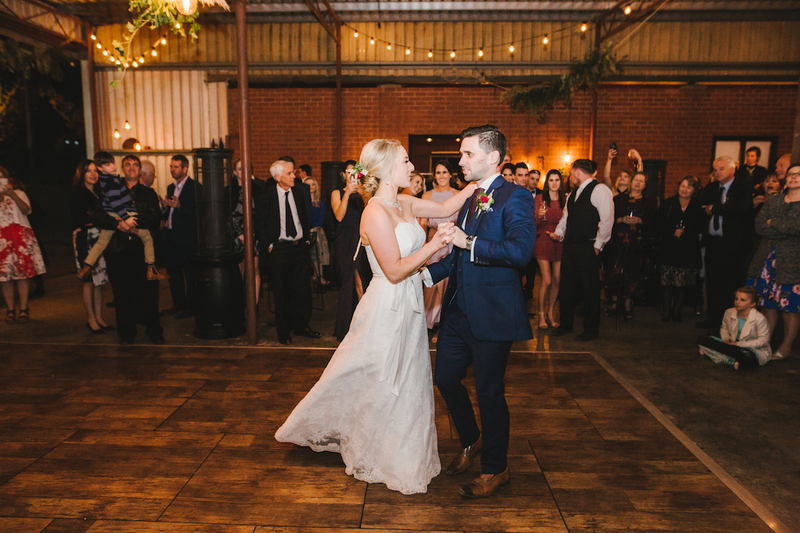 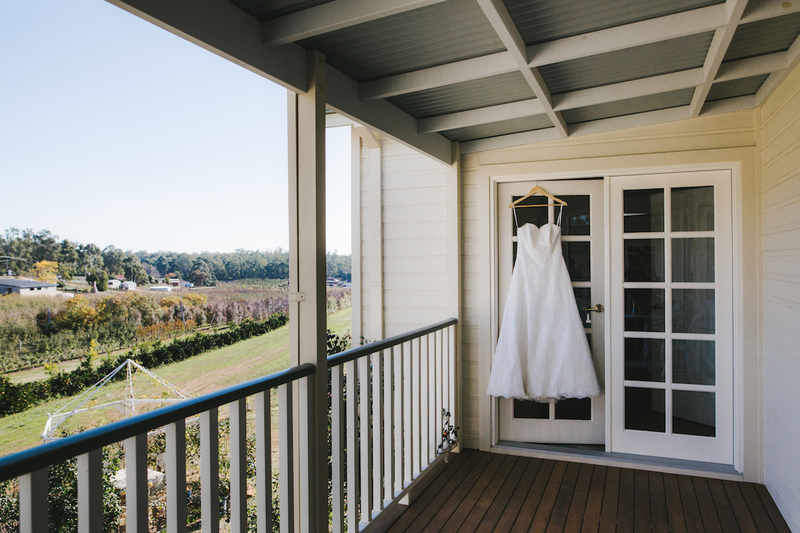 Marissa and Liam worked with stylist, Jessica Butcher of The Butcher, The Baker, The Stylist & Creator, to transform their family packing shed in the Perth hills into an elegant space with a touch of rustic charm for their nuptials and cocktail reception. 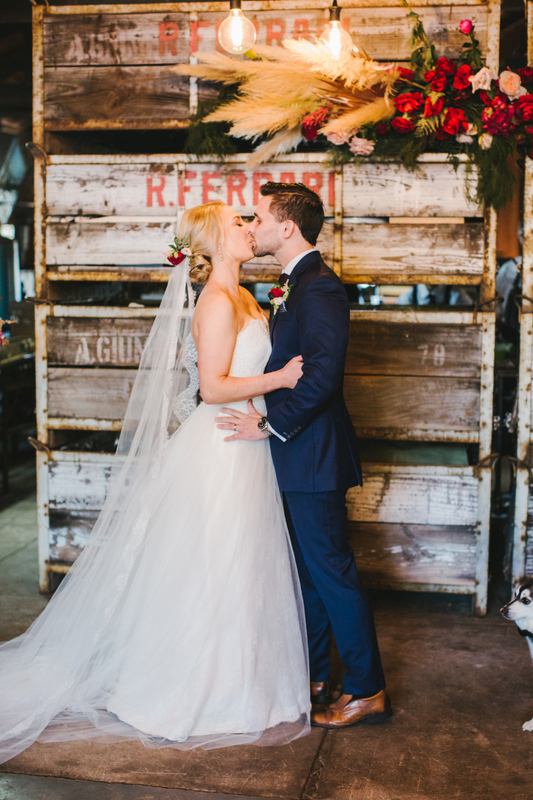 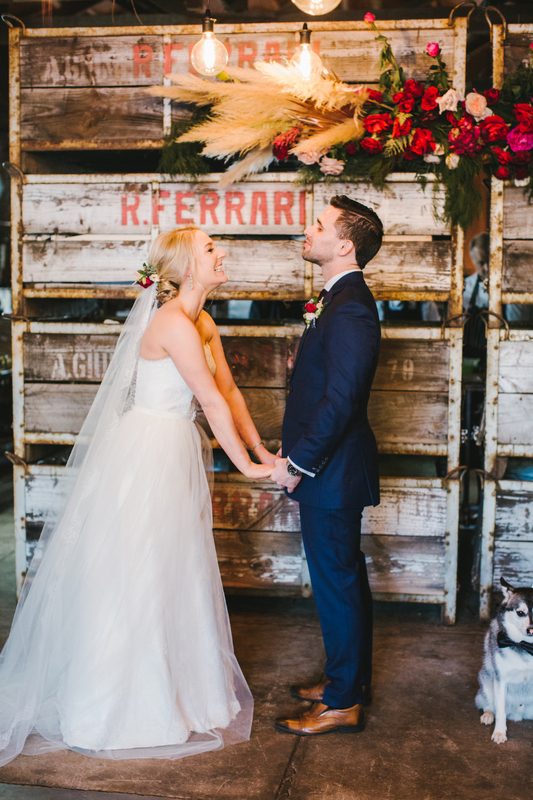 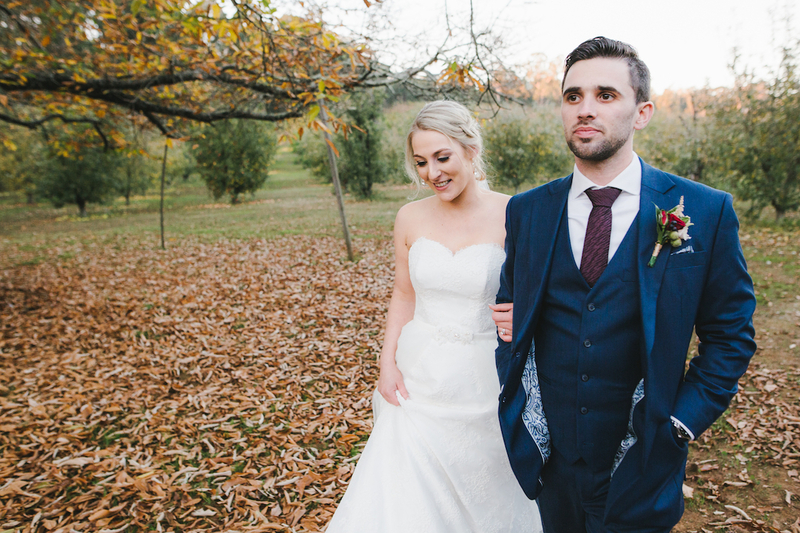 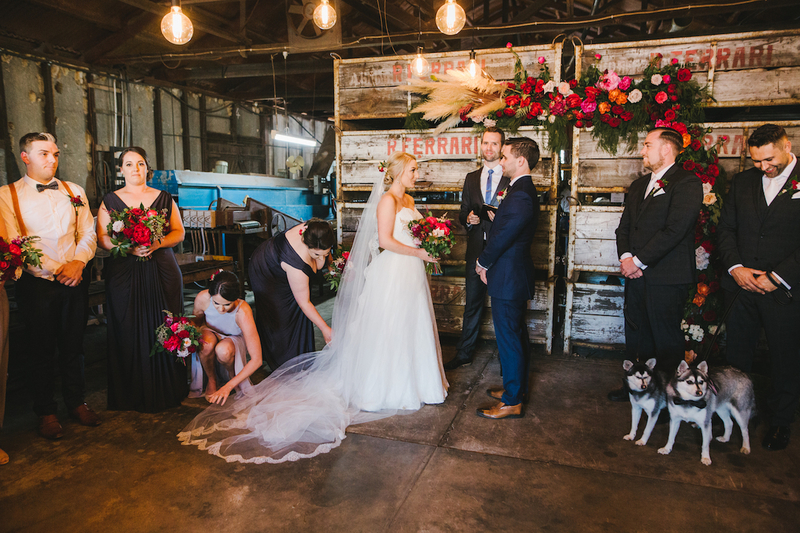 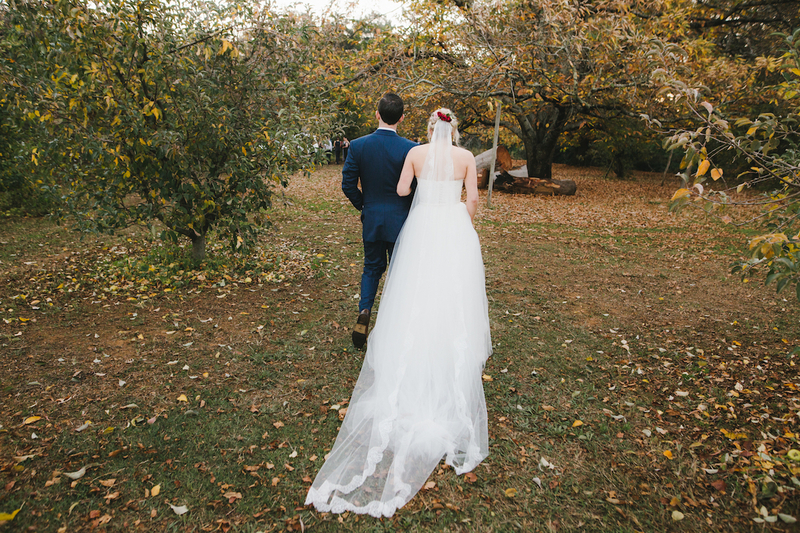 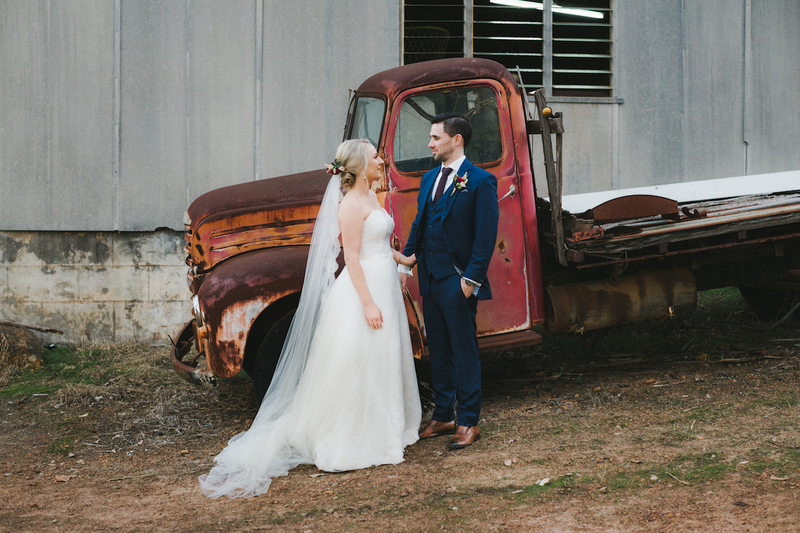 This concept of rustic elegance followed through to Marissa’s custom made wedding gown. 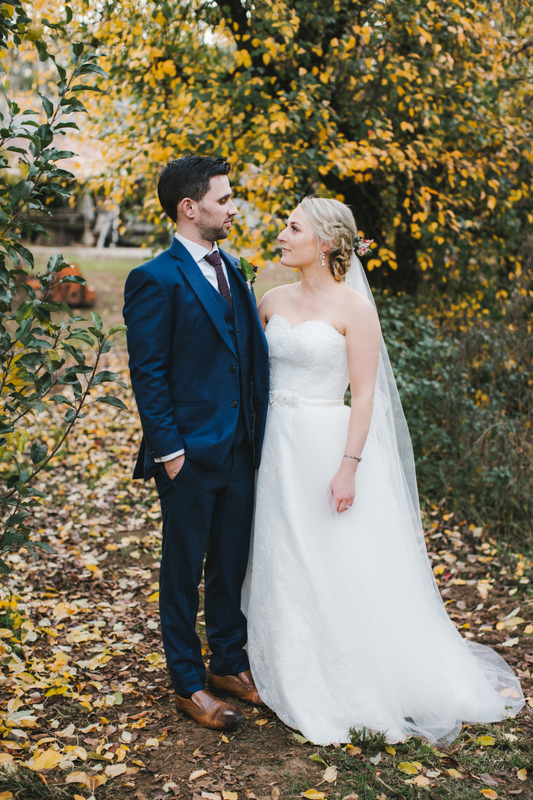 We designed a two piece wedding dress that would transform her look from ceremony to reception. 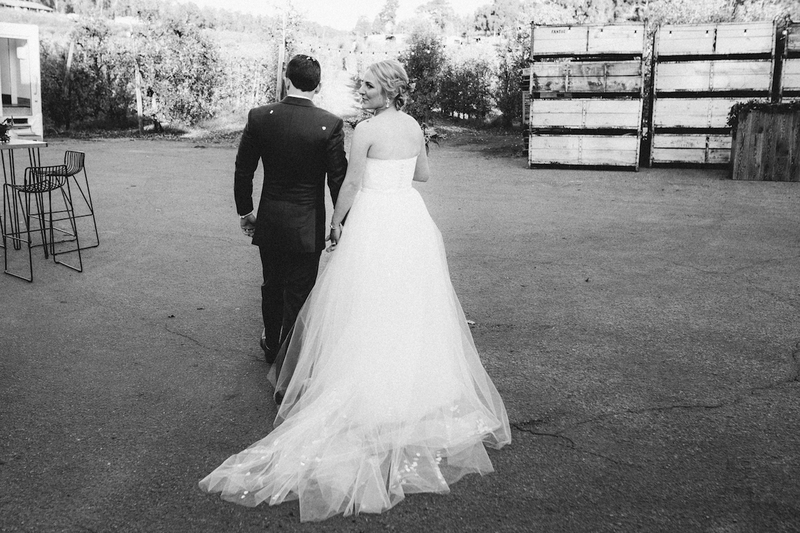 Marissa wore a strapless, a-line lace wedding dress with a dramatic detachable tulle skirt, the tulle skirt featured a hand beaded lace clasp. 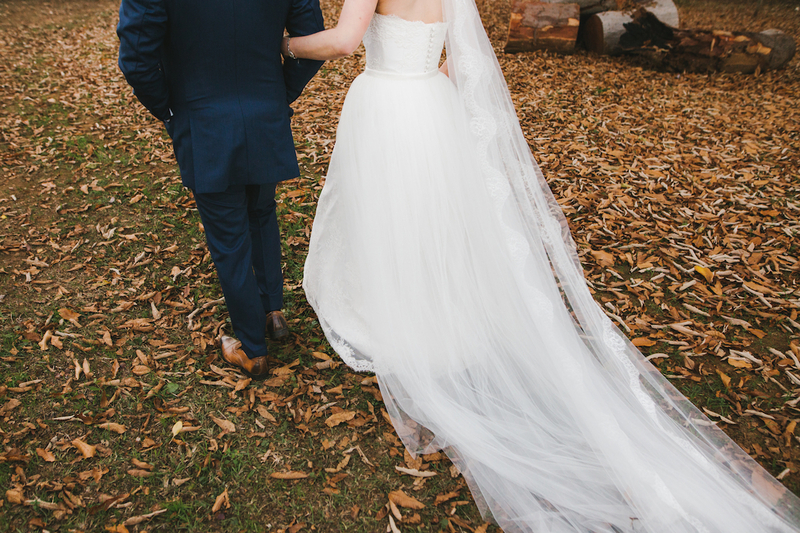 We also made a single tier lace edge veil to complete Marissa’s bridal look. 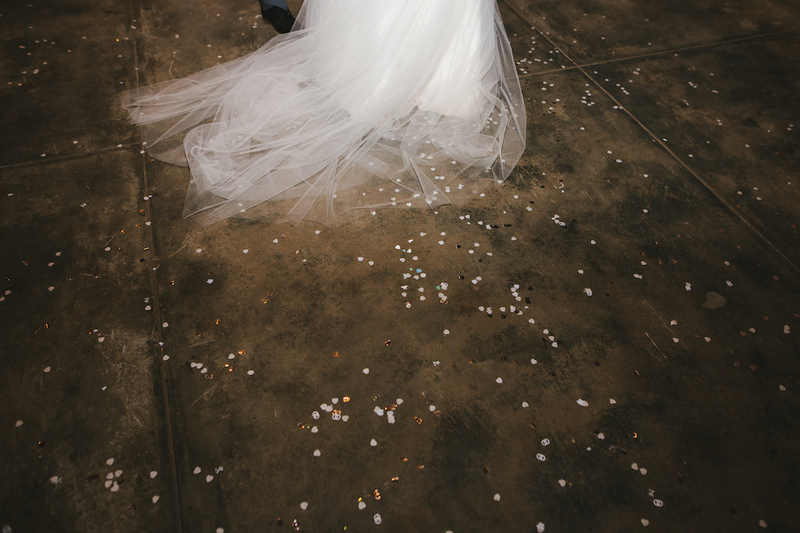 For the reception, the tulle skirt was removed and replaced by a silk sash to compliment the lace skirt, making it easy for Marissa to move around her cocktail reception and dance the night away! 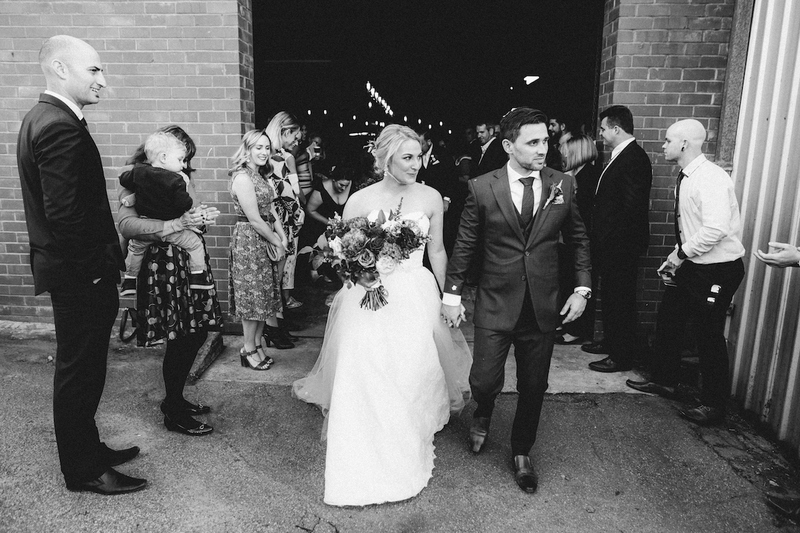 We are particularly chuffed as we made not only Marissa’s wedding dress but also her sister’s wedding dress. 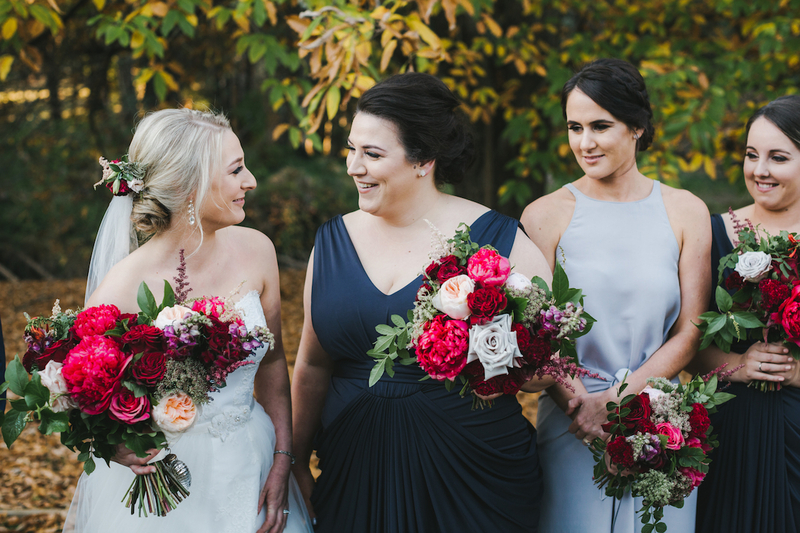 Marissa and Nicci are inspiring business women, running not one but two (and soon-to-be three!) 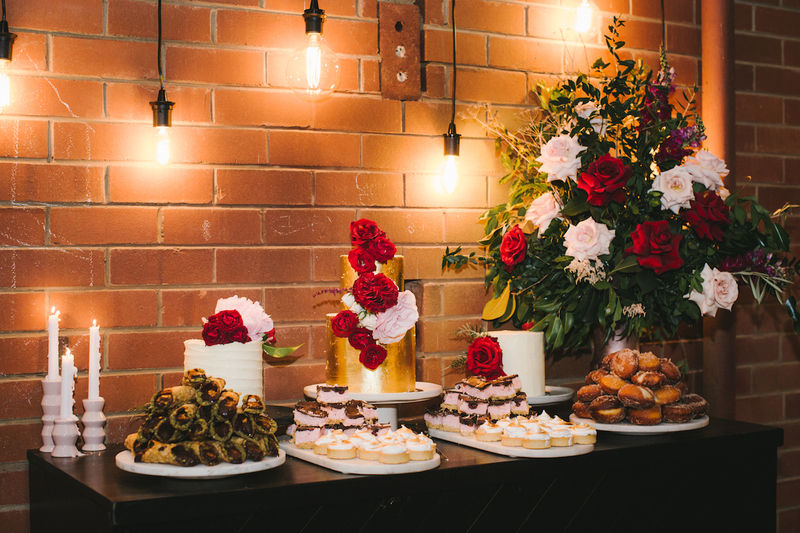 businesses in the Perth Hills! 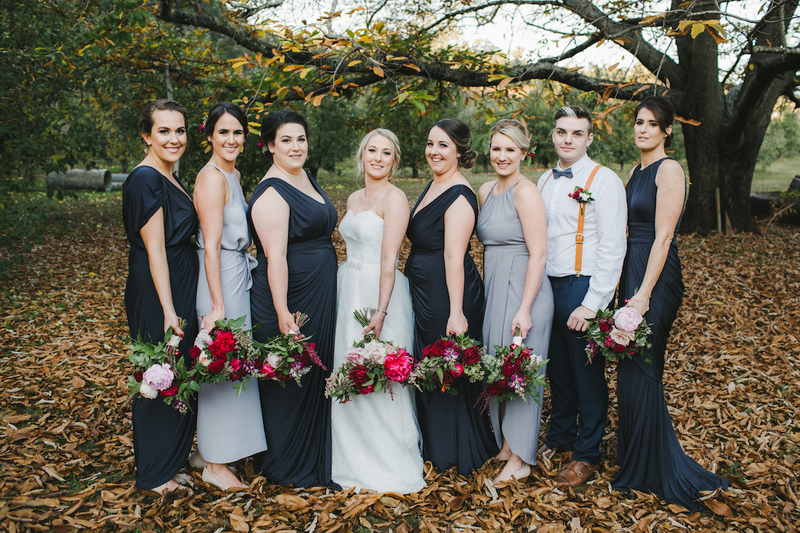 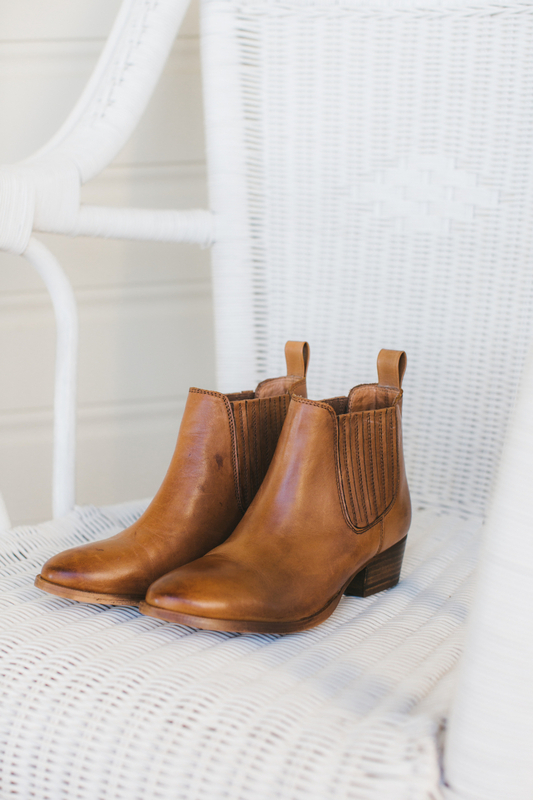 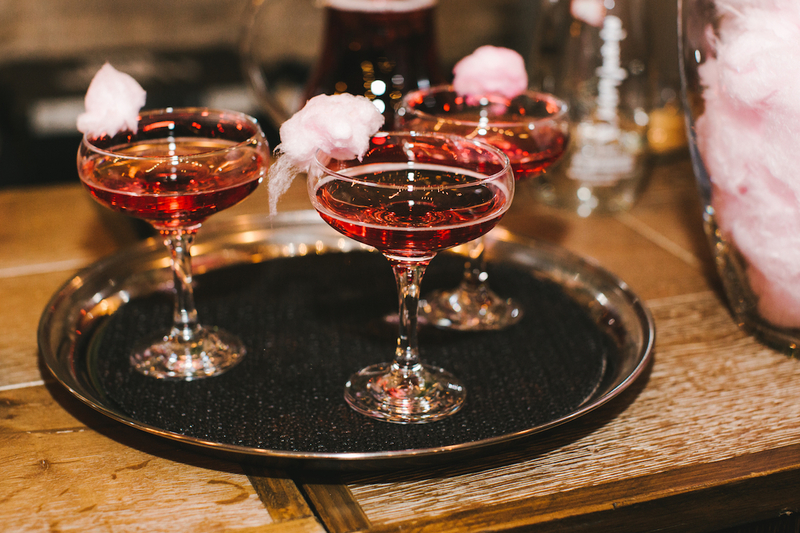 They run the iconic Perth hills restaurant Embers and gift store Ebbe Collective. 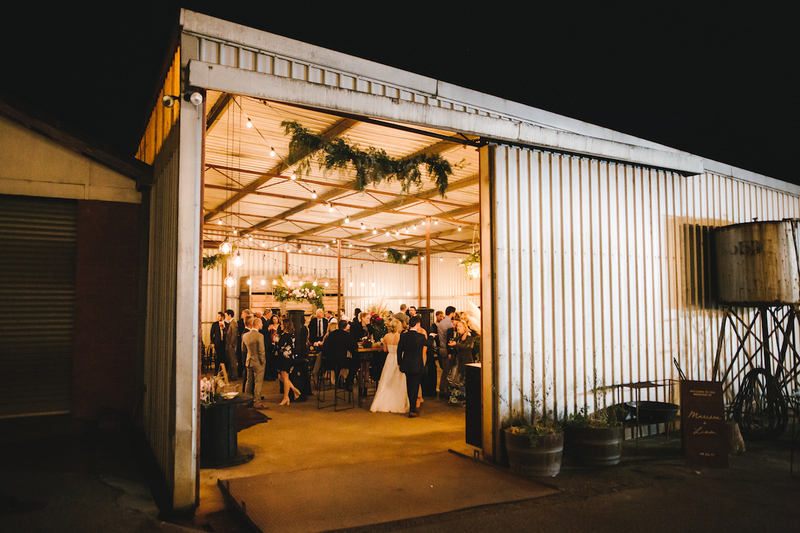 Both are well worth a visit!